There are many people in your business who could be using Product Lifecycle Management (PLM) but aren’t. They need access to information, but don’t want to learn new software. To engage them, you need a simple and approachable user experience that can run on any device. Active Workspace provides access to Teamcenter from familiar office and design applications, and any web browser. You don’t have to install Active Workspace to have access—you don’t even need your computer! 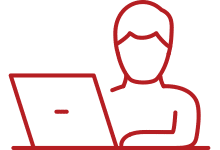 You can review product information or participate in workflows like design reviews or engineering change from a tablet or smartphone. 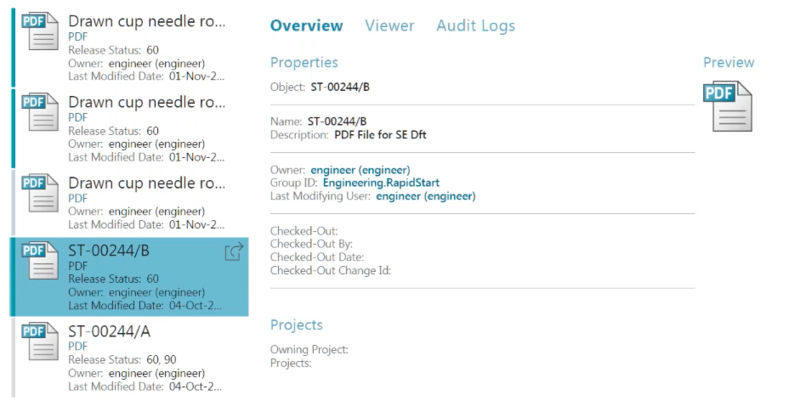 In this example, the user is accessing the Teamcenter database by just using a web app. Below is the basic layout of Teamcenter, from the Active Workspace application. This interface does work with a tablet, allowing you to simply touch icons to access them. You can reorganize your display just by dragging and dropping icons. The interface is configurable for all users. Next is an example of search results in Active Workspace, using just a wildcard search (*). 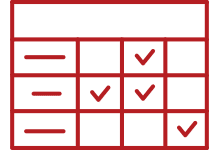 These items are automatically sorted—in this case, by Item Revision, NC Machining Revision, WeldPoint Revision, Excel Templates, etc. Selecting one of these search results on the screen will sort by that item even further, this time by owner (engineer, CAD users, checker, etc.). Selecting a user will show you how many items are released (possibly in production) versus unassigned (still being worked on). 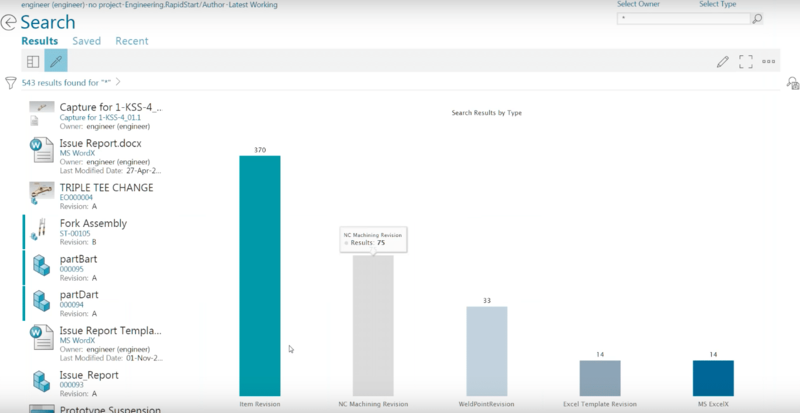 You can change the results by eliminating search criteria above the results. Just click on the “x” next to each item. So, for example, you could search just by type, by the owner—instead of just revisions. All of this is configurable for the user. You can also bring it up in the Viewer, where you can view PDFs, 3D models, and other various document types. 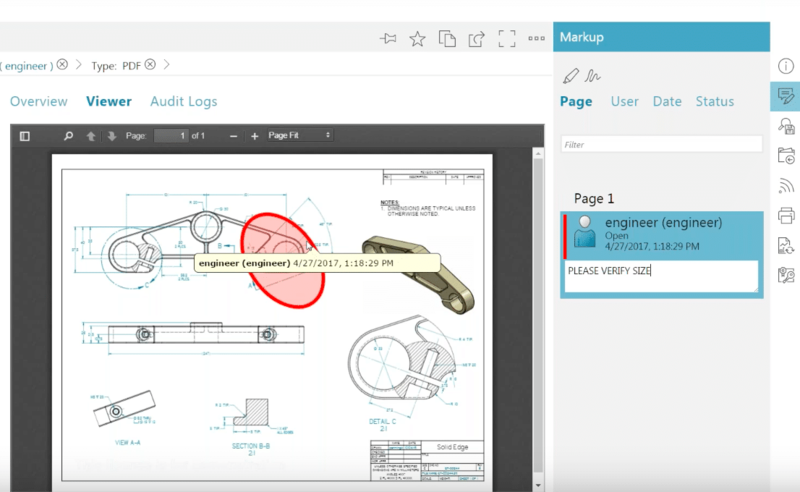 You can view Markups and Comments on these documents, too—and add notes, or highlight text. This allows you to pass comments on to the next people in the workflow. Hovering your cursor over a highlighted area will give you a quick summary of that edit, too. 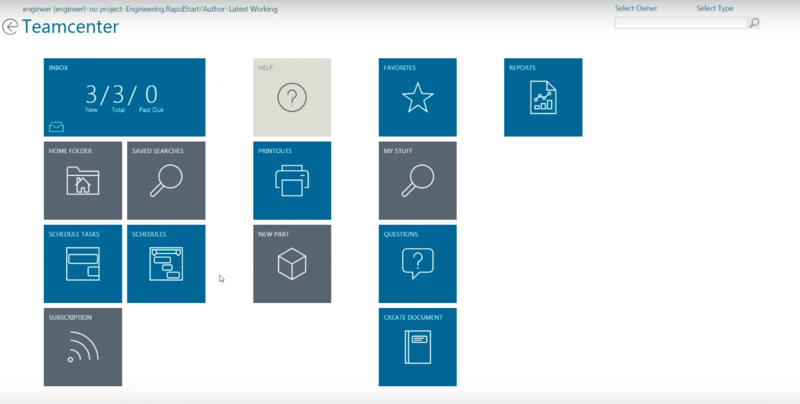 Interested in learning more about Teamcenter Active Workspace? 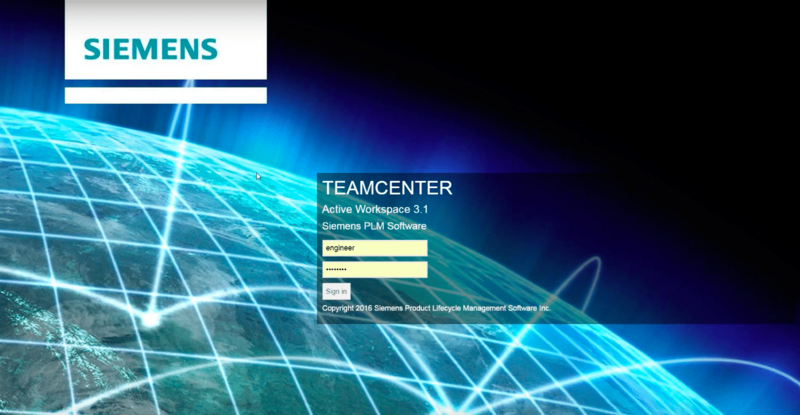 Ally PLM, acquired by PROLIM in September 2018, hosted a webinar on Teamcenter Active Workspace in 2017. We’ve synced the webinar up to begin at the demonstration portion of Active Workspace.